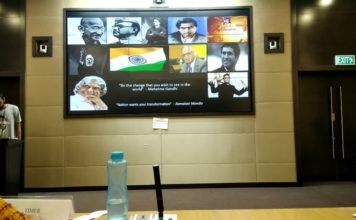 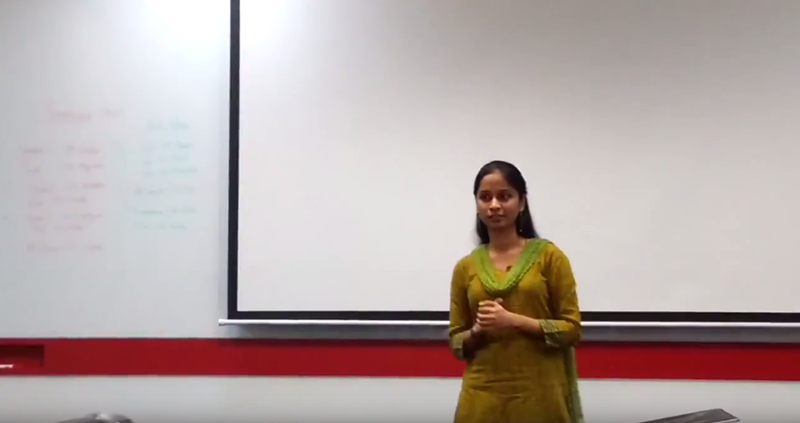 Toastmasters Project 10 Speech Inspire your audience by Aarthi Sridhar FULL SPEECH VIDEO : https://youtu.be/dPKcmEyFBj4 With this speech, she completed all her 10 speech projects from Toastmasters Competent Communicator manual. 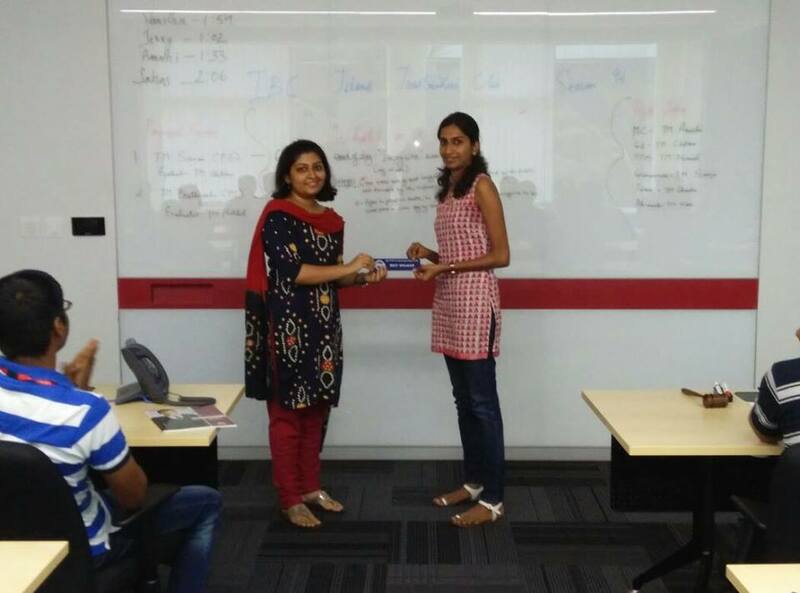 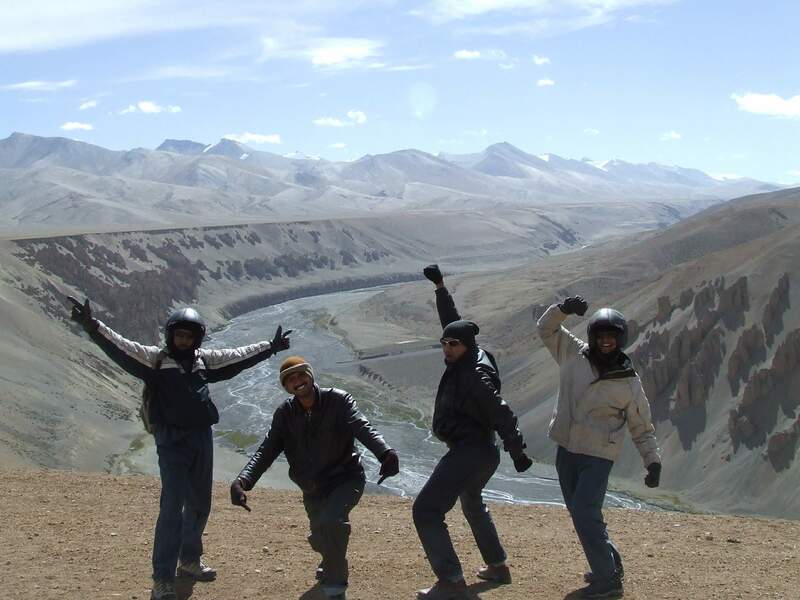 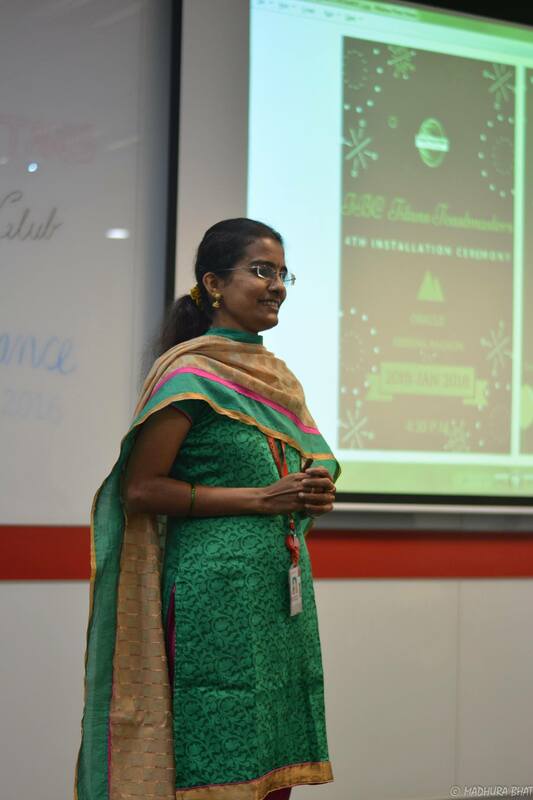 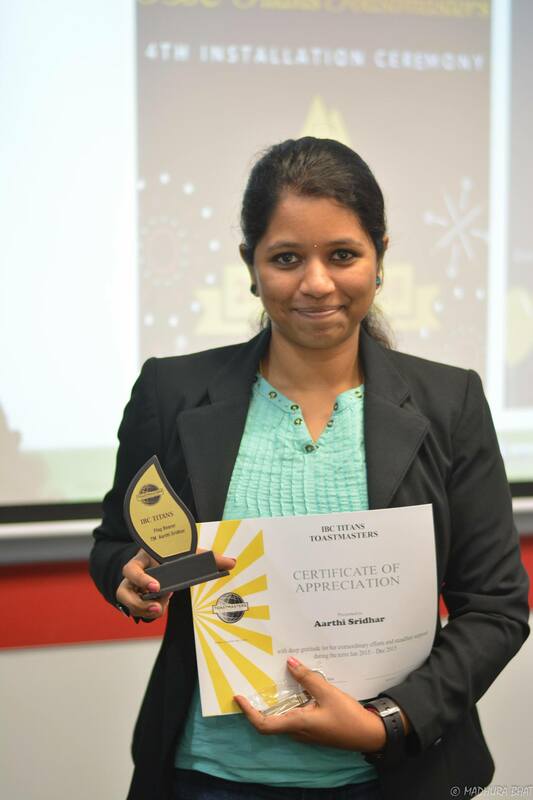 Aarthi Sridhar is a member of IBC Titans Toastmasters. 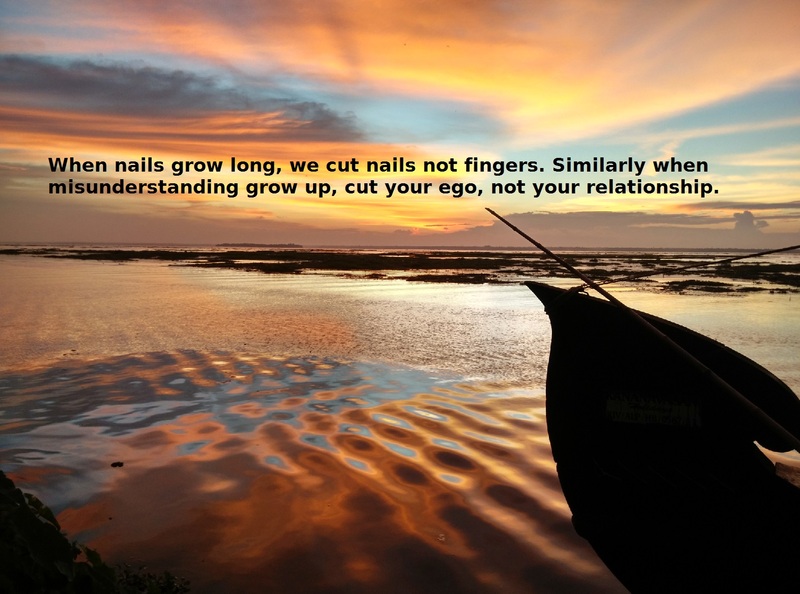 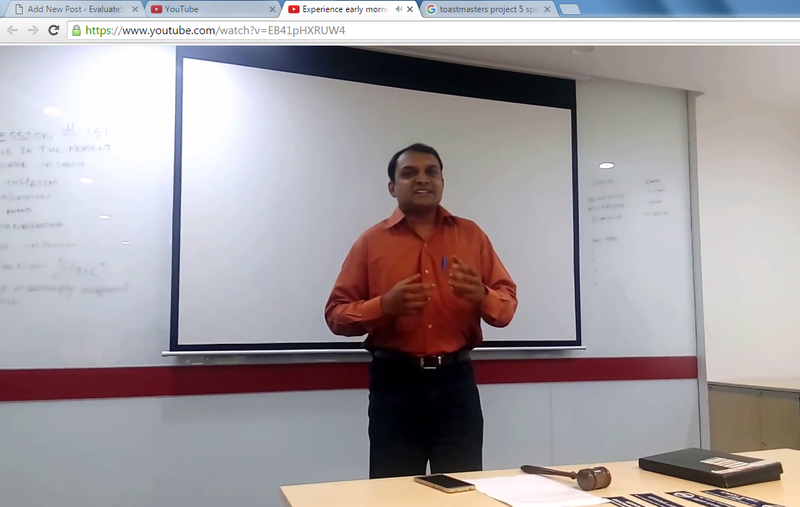 Toastmasters Project 5 Speech : Your Body Speaks Speech Title : Experience early morning walk by Nanda Kishor FULL SPEECH VIDEO : https://youtu.be/EB41pHXRUW4 Nanda Kishor is a member of IBC Titans Toastmasters Club. 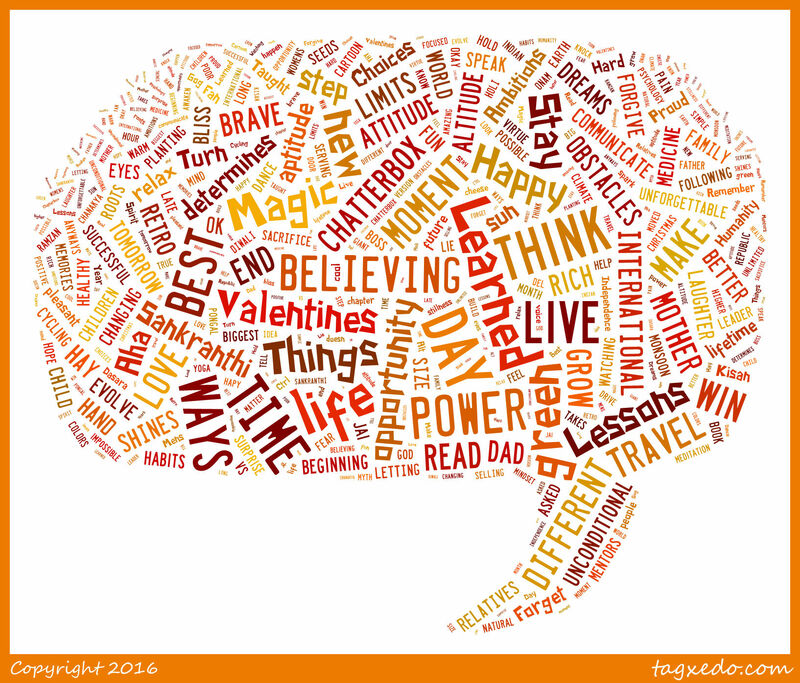 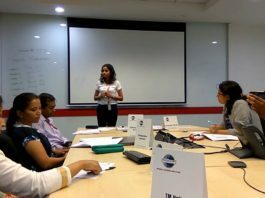 Toastmasters Project 4 Speech : How to say it ? 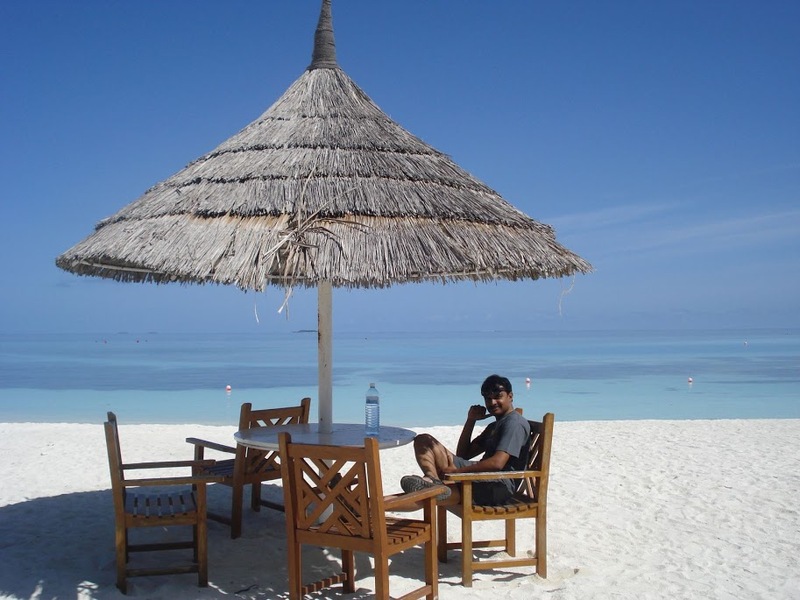 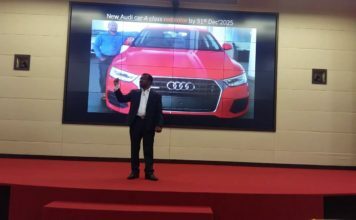 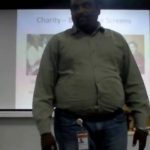 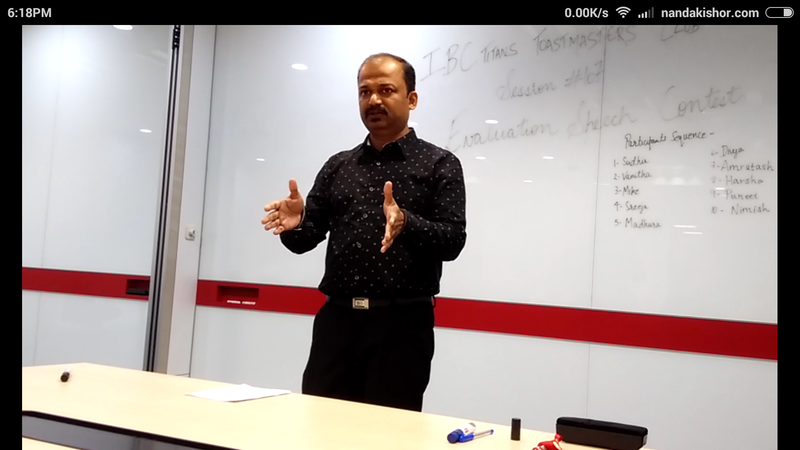 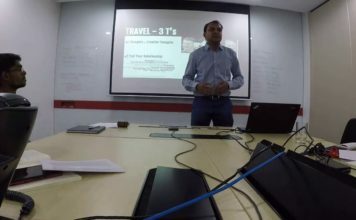 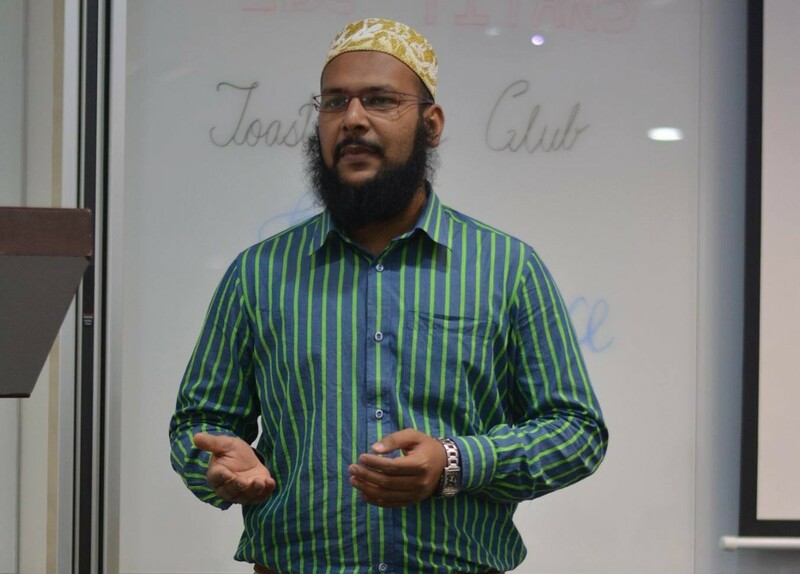 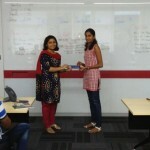 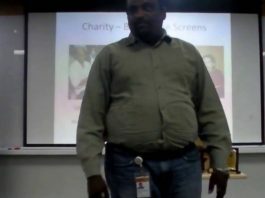 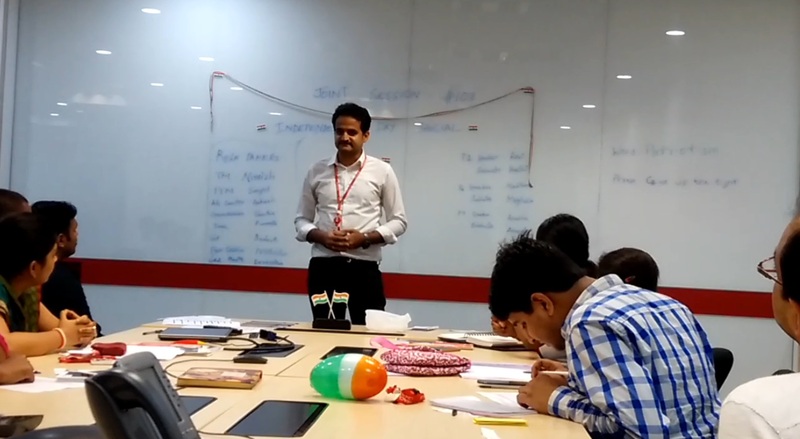 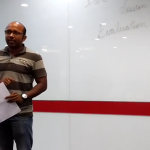 Speech Title : Story about Strawberry by Amrutash FULL VIDEO SPEECH : https://youtu.be/ExcQ_iPxMqQ Amrutash is a member of IBC Titans Toastmasters and VP-PR of the club at the time of delivering this speech. 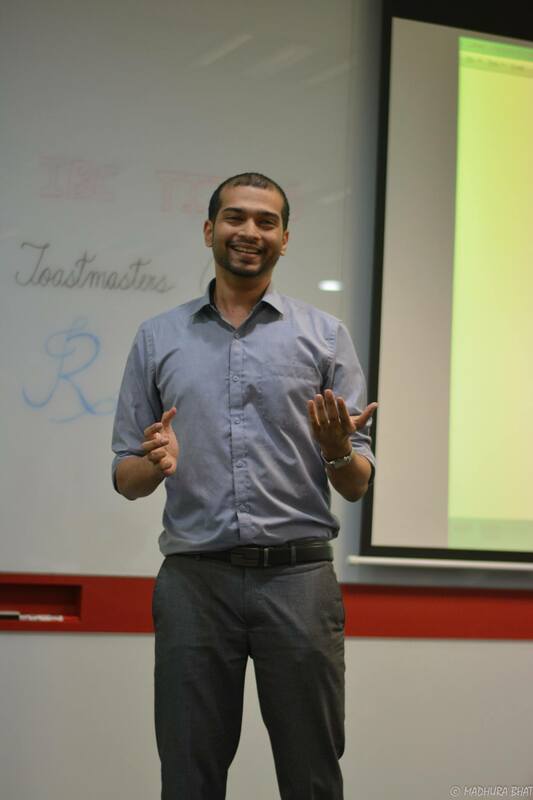 Speech Title : Childhood memories - My lost shoes by Hatim Toastmasters Project #4 Speech : How To Say It https://www.youtube.com/watch?v=E5m11GN3IJs Hatim Jawadwala is a member of IBC Titans Toastmasters. 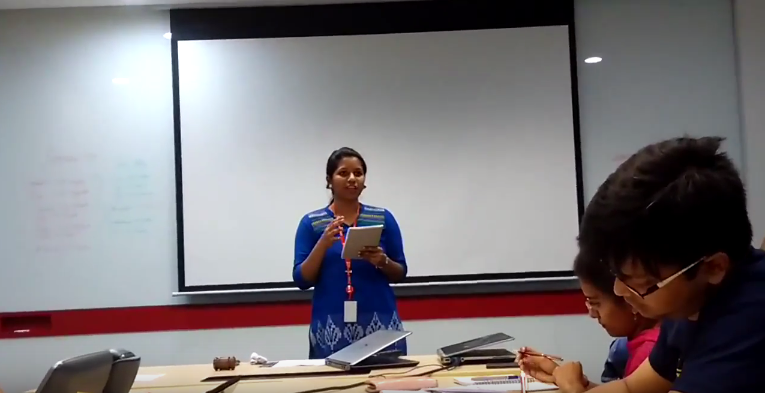 Toastmasters Project 6 Speech : Vocal Variety Speech Title : Get Unplugged by Madhumitha Jambu Full Video Speech : https://youtu.be/d7-td6_-Y5g Madhumitha Jambu is a member of Orators Toastmasters Club.